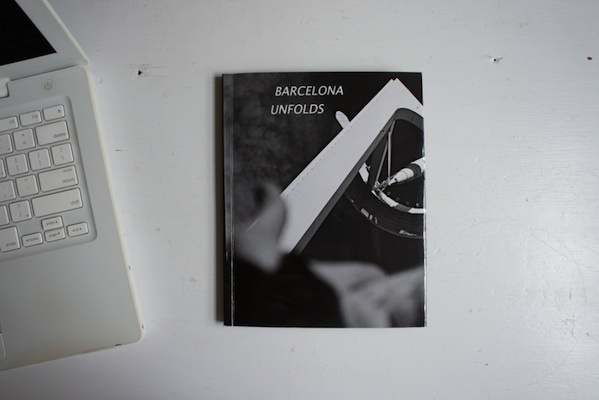 Summary: This book is about a week I spent wandering around the streets of Barcelona in November 2008. I was interested in how the city had changed since i had last been there in 1963. I mostly took pictures of old and new architecture plus small accidental details of urban life and people, often including my own hand. I shot them all at an angle of 45 degrees to give a more dynamic effect. I put the photos in two vertical image containers per page with four across a two page spread for a highly energetic visual composition. iPL Notes: This book was the Fine Art Category Winner in the Blurb Photography Book Now competition 2010. The book in the collection was hand-folded by Arthur Tress. Published on September 7, 2012 1:32 pm.